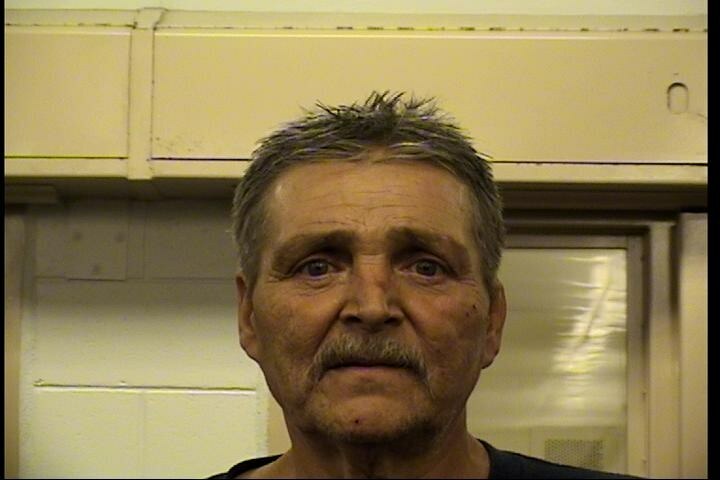 Steve Anderson was arrested and charged with Burglary and Possession of Burglary Tools. Steve Anderson, 57, was arrested and charged with Burglary and Possession of Burglary Tools after his license plate led police to him. On 04/07/2017, Albuquerque Police Department Northeast Area Command Field officers were dispatched to a residential burglary call located in the 2700 block of Adams St NE. Officers received information from a witness who told police they witnessed a man leaving the residence after the burglary. The witness was able to give a physical description of the male offender along with a license plate of the vehicle he left in. Through this information, officers were able to identify the male as Steve Anderson. Officers went to the registered address of Anderson and located Anderson's vehicle along with Anderson. He was taken into custody without incident. Officers observed several items inside his vehicle matching the items taken during the burglary. When asked about the items, Anderson admitted to taking the items from the residence. Anderson has an arrest record dating back to 1995 with his last arrest being in 2006. Anderson was booked into MDC for the charge and has since been released. The Northeast Area Command officers did an outstanding job tracking down Anderson quickly catching him red handed still with the victims property.